One of the biggest questions I had when we started looking in to traveling full time, was how did the people that were doing it make money. 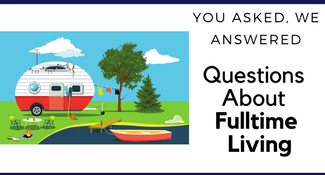 We got SO MANY different answers (and still do!) 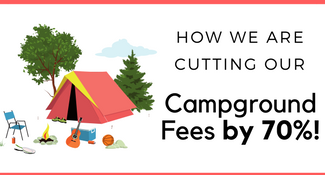 So I want to share how we finance our adventures! We have our ‘Irons in many fires’ and the income doesn’t come from all one place. So the biggest source of our income is my blog, well now blogs. TheFrugalNavyWife.com and now this one Roadschooling with The Frugal Navy Wife. I earn via ads, sponsored posts and the occasional affiliate links, such as Amazon, so I appreciate when you shop via my Amazon link! I have also started sharing ways to make money blogging. To branch off of that I write freelance articles and sell them to other bloggers and do social media work. I also do homeschool printables and sell them to other bloggers for their websites as well. I have also written a few books for kindle and earn income from them each month. I also have several more books in the works. Hubby gets some VA money from his time in the Navy, not a lot but it’s a steady income. I also do blogging and social media consulting, specializing in travel blogging. I help others turn their blog into a business and learn to make money from it. I teach them how to use and utilize social media and this can in turn, get you VA jobs (virtual assistant jobs) managing bloggers and companies social media. We are also looking into buying bath products from Smoky Mountain Handmade Candles wholesale and selling retail, at different events, fairs, flea markets ect. This is my dad’s company so I’m a bit partial when I say these candles are BETTER than Yankee Candle. But I really do think they are! Mark also works at the shops on and off when we are in FL. As of June 2016, we have started really selling on Amazon FBA. I will do a big post on this but basically, we are buying items at a discount and reselling them on Amazon. 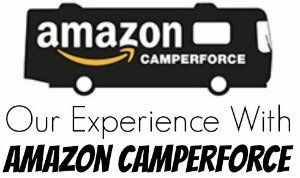 Amazon handles storage and shipping which is great for us in the RV. July will be out first full month at it and look like we will bring in about $100 profit. Not bad for a start-up month. Keep in mind this will be close to $2,000 in sales but the $100 is just profit after all expenses for starting up and building inventory. We are taking all the earnings right now and putting it into building our inventory so it will be around the first of the year before we see any real income from it. 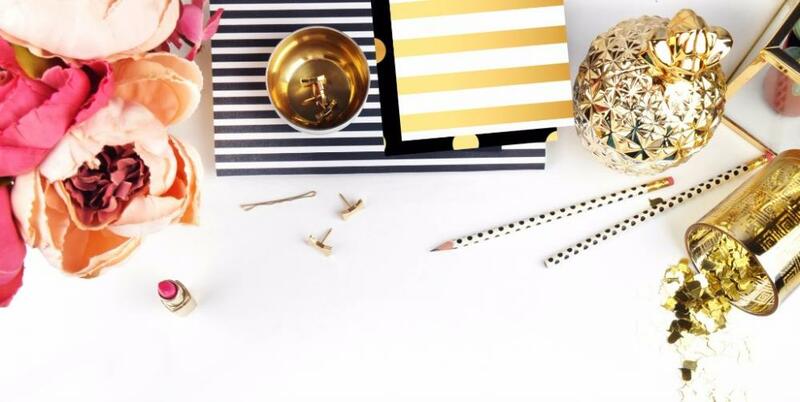 This has also stemmed the blog Resale Mommas that also bring in income. We are also workamping with Amazon Camperforce each Christmas season. Read or experience. We also pick up odd jobs. 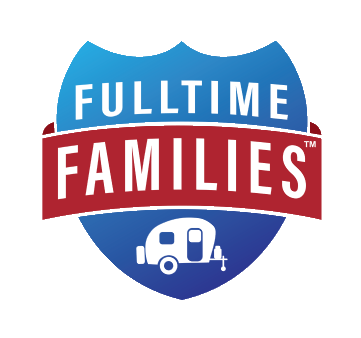 Mark is helping out with a Fulltime Families Rally in September. Our income varies from month to month. The only set amount is the amount that hubby gets from the VA. Then the Camperforce will be a steady income for 3 months. To make this work for us we live on last months income. Any money that comes in this month goes into a holding account (a savings account) and that is what we will budget and live on next month. When we are in a place like Amazon and have a steady income we will pay our bills with our income and what is left goes into saving and we live off Mark’s weekly checks and add to saving from them as well. We keep a pretty emergency fund in case we need it for something like an RV breakdown or health reason. 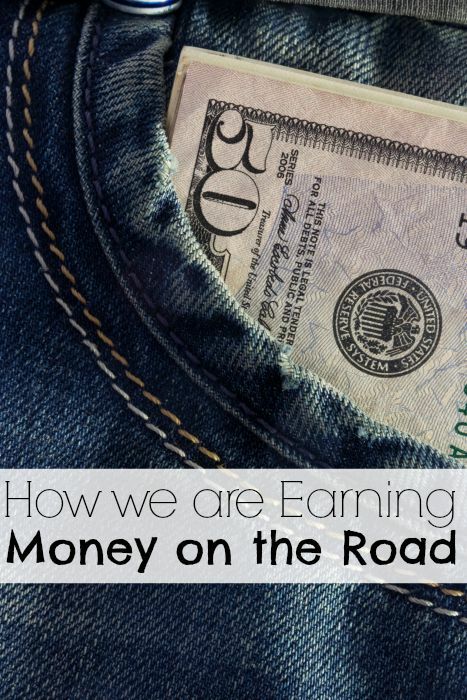 I want to know how you earn money on the road? I will update this post as things change and once everything levels out our approx income on the road! Have you considered young living essential oils? 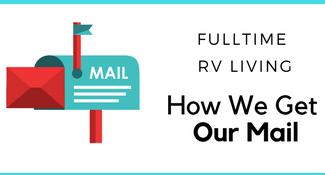 We have always dreamed of RVing full-time, but haven’t been able to figure out how to make an income to survive on while on the road. Think if either of your careers can be taken on the road. Read into how others are earning traveling, writing articles or being a VA could be an option. Selling your skills, photography especially is good way. My husband’s current career can not be taken on the road, so we have been tossing around ways he could earn from the road. I am a stay at home-homeschooling mom to 7 children with various special needs (oldest is 10), blogger, freelance writer for one other blog, a VA for another blogger, AND a consulnt for Lilla Rose… but I don’t make enough to support us. :) Our goal is for me to earn enough to support us, but that may take awhile. Meanwhile, we are trying to derermine how my husband could be earning while on the road. 🙂 It is fun to dream and read about others doing it! Does he have any customer service experience? he could do some direct sales like Usborne (i can answer any questions there!) or any other company he would like. Some companies all your to buy wholesale and sell retail he could sell at every flea market in every town you stop at each weekend. Also please watch TheFrugalNavyWife.com and sign upf ort he newsletter I have some how to earn blogging posts and videos coming up on Youtube ( http://www.youtube.com/TheFrugalNavyWife ) home they can help you 🙂 In the mean time pay off any debt you might have you want to get on the road with the least amount of debt it will keep your living costs down. I would love to be able to do photography from the road. I’ve co-owned a studio in my hometown for almost ten years, but figuring out how to take it on the road and make money in places I’ve never been where I know absolutely no one is a great mystery to me. I know several people have been able to do traveling photography using Instagram to help advertise their work and where they will be. You can also join local FB groups where you are and offer your work with special packages, you can also sell travel photos online. Is that candle shop in Gatlinburg? If so, I am a huge fan! Been there lots! I am looking forward to your future posts about Amazon Camperforce. I haven’t heard of that yet. 2009-2011, we traveled Full-time. My husband did park hosting and took his plumbing/Rv repair business on the road. This time we want to find a few others way to support ourselves. We just wrapped up there so after the Holidays I will write about our experience! I love Smokey Mountain Candles’ stuff – candles and bath and body product. They have an enormous selection of fragrances. Marty makes the “cleanest” products I know of. It’s about the only candle, bath and body shop I can step into without having immediate breathing problems! I know how picky he is about vendor quality because a friend is supplying him with some products, and he thoroughly grilled her about her products being herbicide and pesticide-free, etc. Best yet, his shop is on-line, too, at smokymtcandles.com, so when I brag about him, I can send my friends, no matter where they live.